Please join us this morning for our weekly Free Community Workout at 8:15am. Everyone is welcome to come and get a workout in with the greatest CrossFit community in the State of Wisconsin! 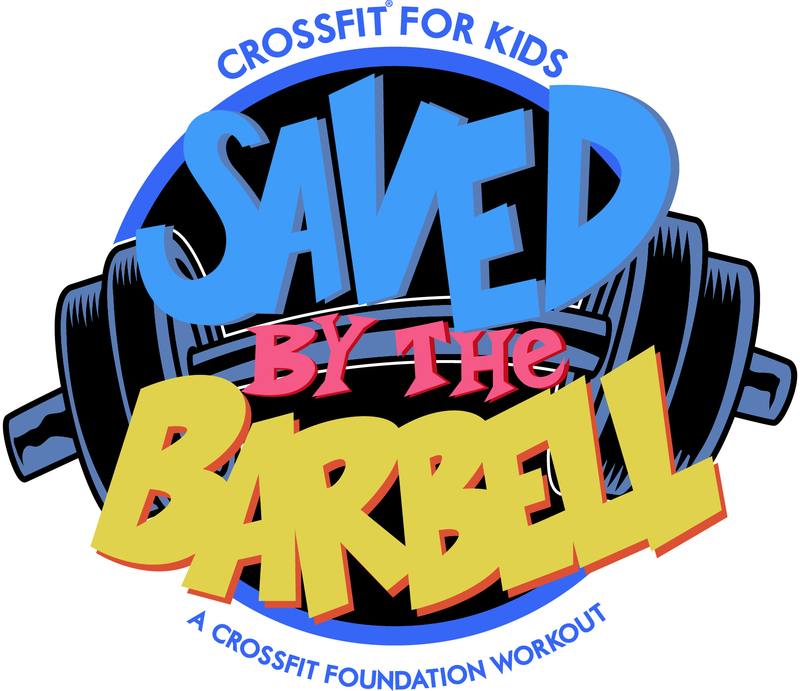 Join CrossFit HQ and the CrossFit Foundation on September 1, 2018 to help build the life-saving culture of CrossFit for Kids in our schools, our parks, our neighborhoods, our communities. With your help, we can put the kids who need it most on a path to life-long health. That’s what Saved by the Barbell is all about. Proceeds from the workout will support the development and growth of CrossFit programs for kids in schools, recreation centers, and communities everywhere. Your efforts will fund training for teachers, put new equipment in schools, and support the health and fitness of thousands of children. Please click on the link below to find out more about this event and contribute if you wish. ... did some walking too. 30 C2B, 800m run, 15 PS (95), 800m run, 15 PS, 800m run, 30 C2B. Scaled C2B W/ parallel ring row bc hand ripped 😿 then 21-18-15-12-9 HSPU, BJO 11:32. Front squat 5x140, 4x150, 3x165, 2x175, 1x180. Didn’t count but I survived and it’s good to be back.